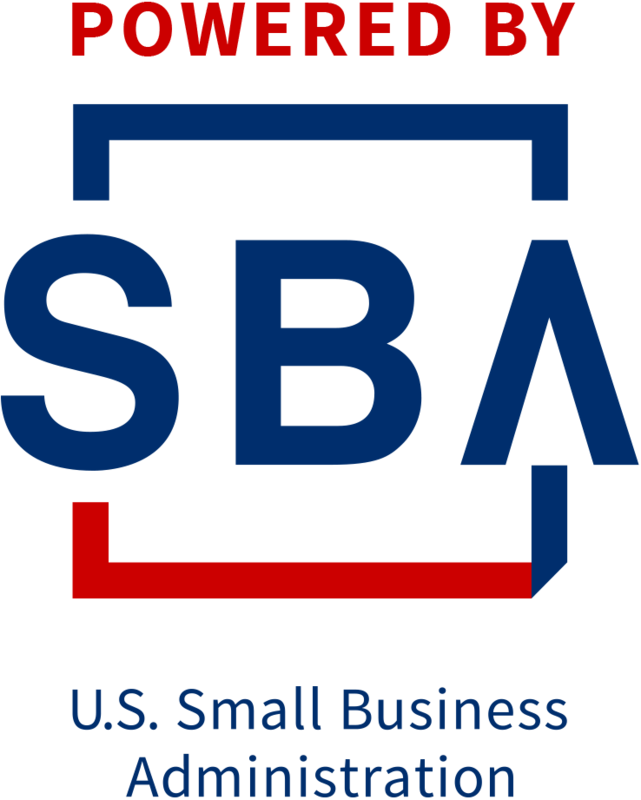 Join SBDC for this Lunch & Learn Webinar via Zoom to learn how to use the Cyber Security Resource Road Map to identity areas of opportunity and walk away with a recommended checklist for your small business. The Cyber Security Road Map to be discussed is broken down into tiers, reflecting degrees of sophistication. In view of your organization’s objectives and assessment of risk, we will be asking the great questions and informing of the fantastic resources available. Cyber Security Resource Road Map and Cyber Security Booklet will be mailed to all attendees.